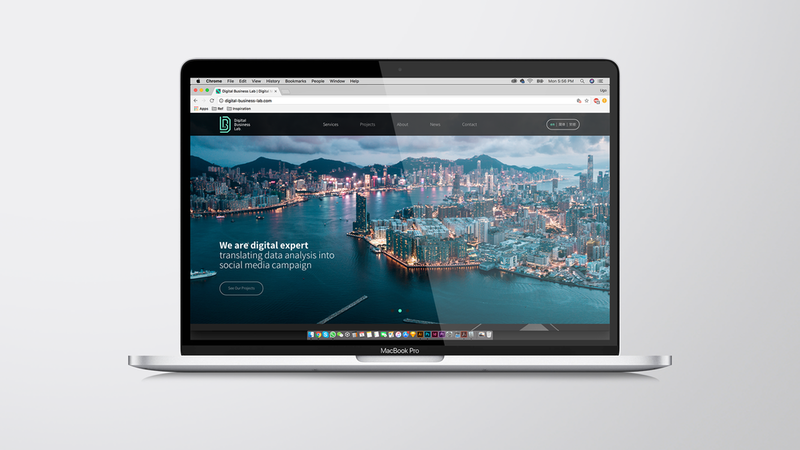 Digital Business Lab is a Hong Kong based performance driven digital agency that aims to help brands in developing targeted visibility and revenue on Chinese & APAC Social Media. They define themselves as a team of agile and polyvalent experts, who offer comprehensive project management from data analysis to social media campaign creative content production. At the dawn of 2018, the agency aimed to assess its expertise and business model, targeting and engaging more upscale collaborations. 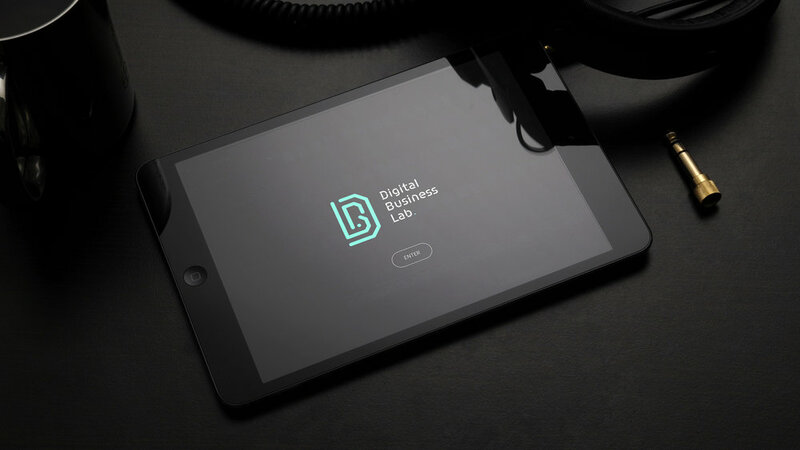 To expend its digital footprint, Digital Business Lab (DBL) solicited my expertise to develop their new web experience. To develop an accurate creative frame of work, I invited the team to regroup for a Brand Assets Revision Workshop, aiming to understand how the agency was visually communicating as a brand. The purpose being to not only analyse the creative background, but also the tone of voice and the quality of the key messages expressed within the existing website, as well as highlight potential areas of improvement. 1. Naming Intention: Asked the team to dissect and explain through brainstorms and mappings what the agency name stands for as a philosophy, mission and/or services. 2. Brand Identity Creative Background: Starting from the previous visual direction, I wanted to understand the creative purpose and if it was actually serving the vision of the agency. 3. 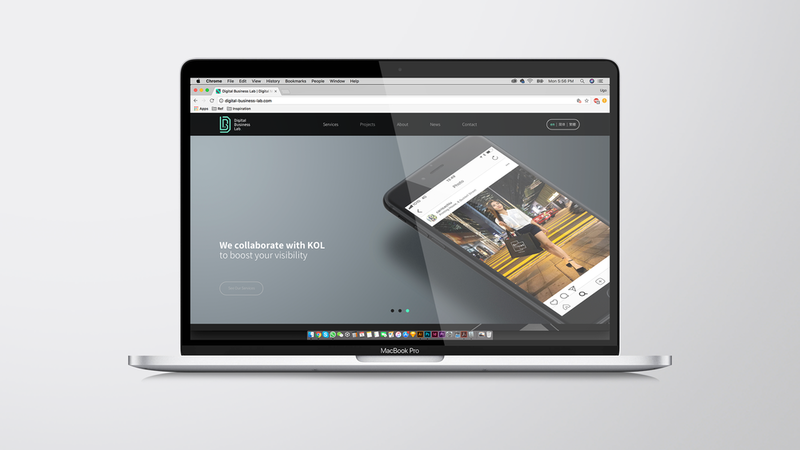 Visual Identity System Impact: Began the exploration of the current website to understand how this touchpoint was influenced by the visual identity system (including brand signature usage, color palette, iconography, typeface selection, imagery and overall UX journey). After a deep analysis of the brand values and creative assets, a clear area of intervention started to emerge from the research. 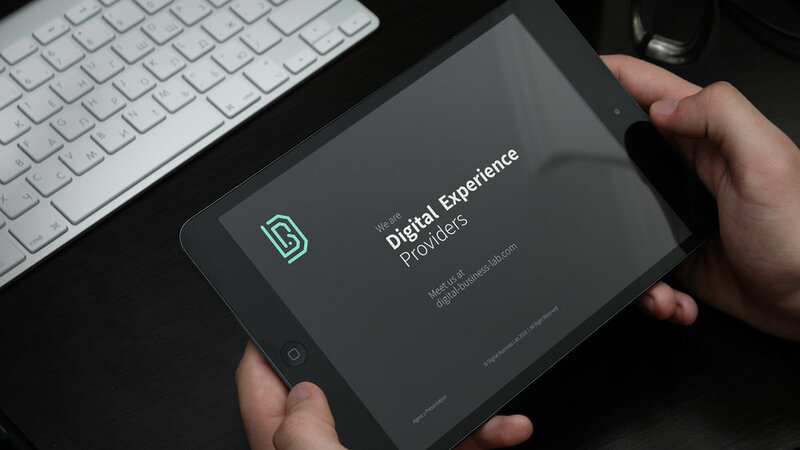 Standing as a team of digital experts, highlighting their professionalism, understand of the digital industry and claiming all projects to be squared and processed agily, I realised there was a disruptive relation between the brand values and how they were eventually visually translated through their visual identity system. The articulation of creative assets (key messaging, color, iconography, imagery and typefaces) were indeed highlighting a rounder and friendlier environment, standing quite far away from the agency vision. 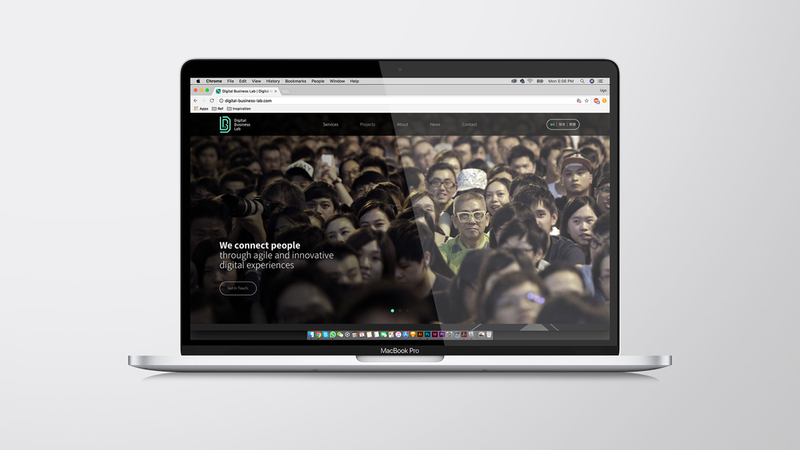 To harmoniously recalibrate the agency vision, key messaging and creative experience, I challenged the team to rewrite their website content, accentuating on the expression of their vision, mission and objectives to convey a clear message to engage potential clients (with or without background and understanding of the digital industry). 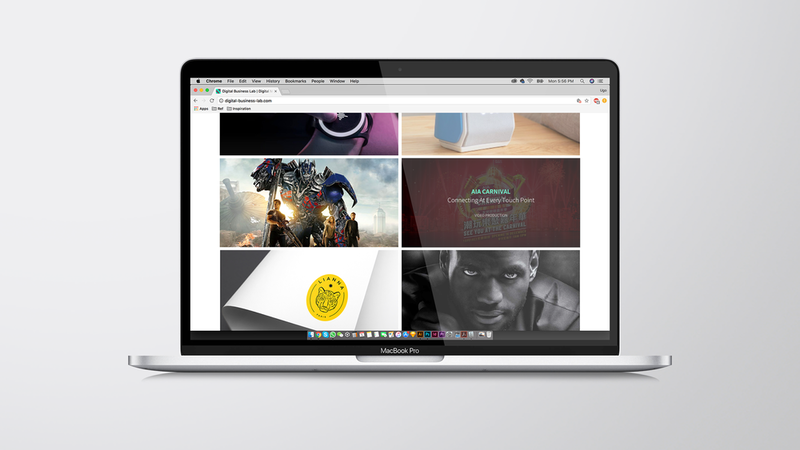 To develop a new, comprehensive visual identity guideline, redesign the website, and aim to generate a tangible and impactful visual experience, through an intuitive digital experience, with an overall feeling of cleanliness, control and expertise.